Atherleigh Park is a new and innovative £40 million mental health hospital in Greater Manchester. The former Leigh East Amateur Rugby League ground is now a 3.9-hectare site dedicated to mental health. The location is split into two buildings to provide the best care quality for adult inpatients suffering from mental ill-health, as well as short-stay intermediate care for patients with dementia and memory conditions; and a specialist unit for older people with mental ill-health. There was a focus on making the hospital blend into the local area so as to become a part of the community, the face of the buildings were designed with tall windows and a red-cedar clad entrance to mimic the local buildings. The main entrance was also designed in a way to allow for local charities and services to utilise the space. Bailey Streetscene were initially approached by both Kier construction and Fabrik to make a proposal for products that would be suitable for the internal courtyard areas of the hospital. This meant 10 individual courtyards for both phase 1 and 2. After a number of design meetings, the client decided on the courtyard package suggested by Streetscene. 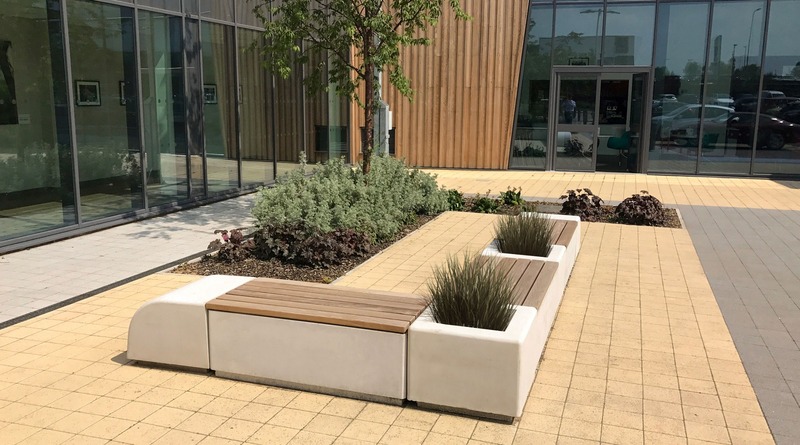 The package included bespoke planters, benches, seats and handrails, each with varying design amendments to meet the criteria of the client and the Hospital. The Springwell Planters and the Stoke Planters, were installed with GRP Liners instead of galvanised steel, to make the planters lighter and therefore easier to transport through the hospital for installation into the courtyards. The planters were also adjusted height wise to accommodate the range of ages and abilities that visit the hospital. 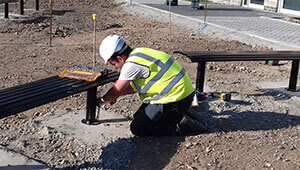 The Deacon Benches and the ARIS Concrete Benches were installed with anti-tamper fixings to ensure they could not be removed after being established. Backrests and arm rests were added to some seating units to provide additional support to users when sitting and standing. 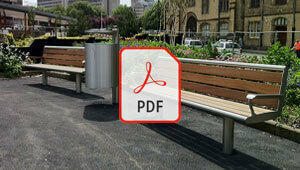 All of the seating units were placed to be facing inwards to increase the sense of community and promote sociability. The second phase of the project was to work with Kier Construction to install products for the car park area of the Hospital. 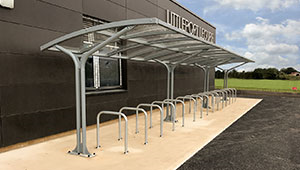 The Bromley Cycle Shelter, as well as standard bollards, and litter bins were implemented around the car park. The same seating and planters were also used to match the internal courtyards. 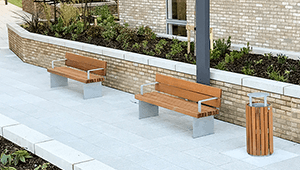 The ARIS Concrete Benches were placed along the main path outside of the hospital. This modular range of seating provided relaxing seating areas with the design of soft edges and additional planter space. 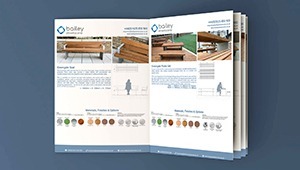 With early discussions taking place between all parties Bailey Streetscene were able to coordinate the delivery and installation of all units within the allotted time constraints on the various phases of work. 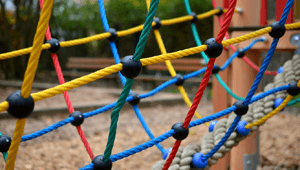 “Atherleigh Park is a facility the Leigh and Wigan communities, and indeed the North West, can be proud of. “I am incredibly proud of all the hard work that has gone into making Atherleigh Park a reality. It is a fantastic facility and will make a huge difference to the lives of not only the patients who are treated here but their families too.